With a combination of injuries and Klopp's preference for the more energetic Roberto Firmino, Sturridge has found playing time hard to come by, failing to start more than 10 games for each of the last three seasons. This season Sturridge has been available for most of the season but has only started twice in the league, with the trident of ​​Mané, ​Firmino and ​Salah all enjoying a prolific campaign. 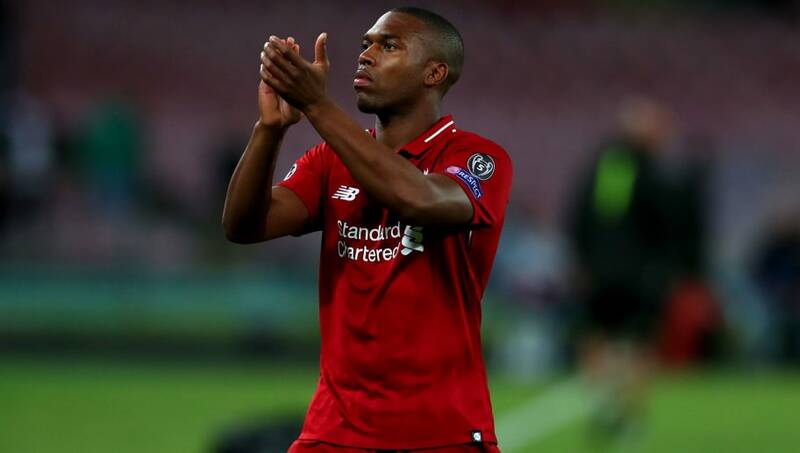 Sturridge's career has stalled and as he approached the age of 30, his future is in great danger of fizzling out if he does not get regular playing time in the near future. ​With reports that ​Leicester City manager Brendan Rodgers ​is interested in signing him, this could be the perfect destination for Sturridge. He is out of contract in the summer and would able to leave Liverpool on a free transfer. The case for Sturridge joining Leicester is compelling. The peak of his career was undoubtedly the 2013/14 campaign under Rodgers. Alongside ​​Luis Suárez, it was Sturridge's goals and assists that helped guide Liverpool to a title challenge that season. The former ​Chelsea striker managed to stay injury free for the majority of the campaign, starting 26 games while scoring 21 goals and providing seven assists as Liverpool came incredibly close to winning their first league title for over two decades. Whilst ​Jamie Vardy is the undisputed number one striker at Leicester, he is 32 years old and has a heavy burden on him to score most of the goals for Leicester. With fellow strikers Shinji Okazaki and Islam Slimani set to leave in the summer, that would leave Vardy and the young Kelechi Iheanacho as the only strikers at the club. Sturridge would therefore be likely to get the playing time he wants and needs as this stage of his career. There is also the fact that the season in which Rodgers gained the most credit as a manager was the aforementioned ​Premier League campaign. In this season he managed to accommodate Suárez and Sturridge in the same line-up with a number of different formations, without sacrificing the goal-scoring ability of either of them. Behind the the two strikers was a young ​Raheem Sterling playing as a number 10, supplying Suárez and Sturridge as well scoring goals himself. If he manages to revive his club career, Sturridge would surely be able to get back into the England squad. He has not represented the Three Lions since 2017 and missed out on England's 2018 World Cup squad. With Vardy stepping away from international football, a strong club campaign next season could get Sturridge into the England squad for Euro 2020 and provide them with another credible alternative to ​Harry Kane.